February can dish out some brutal weather, but as winter slowly loosens its grip, bass fishing can be phenomenal. 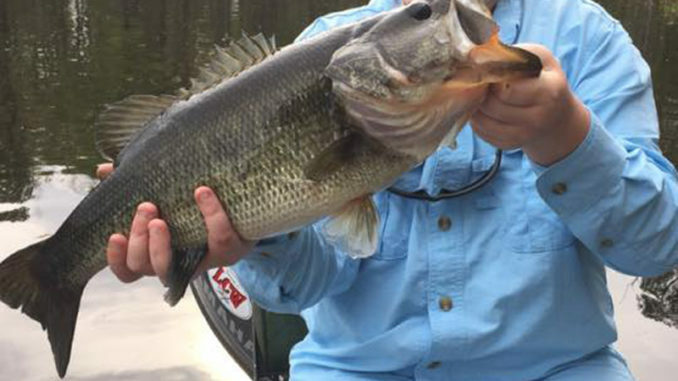 This is a transition month for bass fanatics across South Carolina, and it might be the one month when location means more than ever. 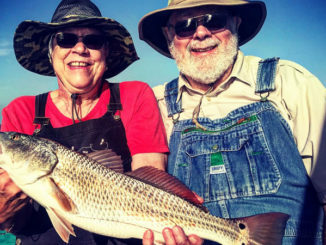 Sparkleberry Swamp and the other nearby swamps of the Santee Cooper region should be on your list of February fishing destinations. Stacy Atkinson of Low Country Wildlife said this area is one of the quickest to warm up. 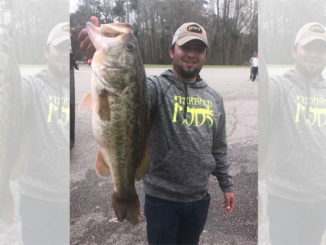 And February is one of his favorite months for bass fishing. 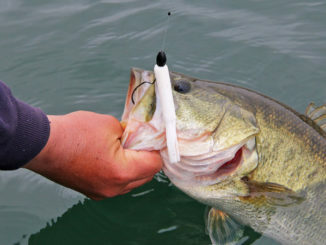 That transfer of heat is what gets the bass eating and turning more active than they have been in a while. Atkinson uses two lures to catch them. “I start off fishing with a spinnerbait, but that’s really just to locate them. Once I catch a few and make a note of where I caught them, I go back and work those areas more thoroughly with the best lure I’ve found for this time of year — a pink floating worm,” he said. One thing about fishing this month, Atkinson said, is that you can forget about the early bird catching the worm. He said it’s best to let the sun get up, then fish the sunlit areas. 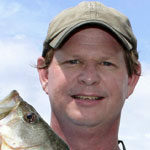 Atkinson said anglers shouldn’t be afraid to head back to the landing and drive to another one nearby if the fish aren’t biting. “I’ve seen the water temperatures warmer in the swamps out of Packs Landing than they are at Sparkleberry by as much as two or three degrees. That makes a huge difference to the bass. This area of Santee warms up before the rest, but even here, one swampy area that’s nearby can be considerably warmer than another,” he said.